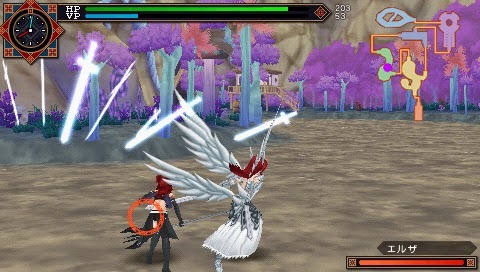 The guild always stand together, but are their forces enough to withstand the power of the black magician Zelef? 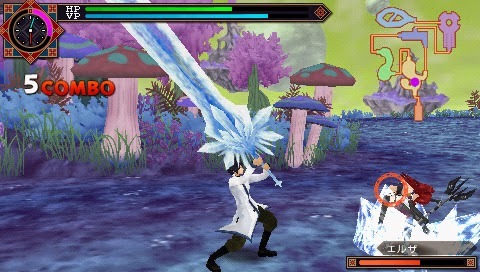 Feel the black aura when he awakes and test your gaming skills against him when he unleashes his skills. 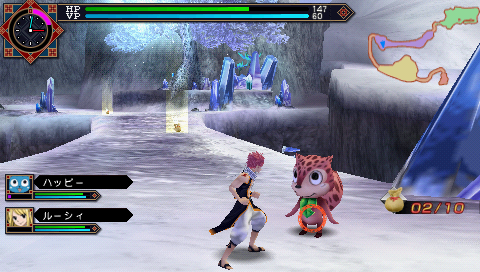 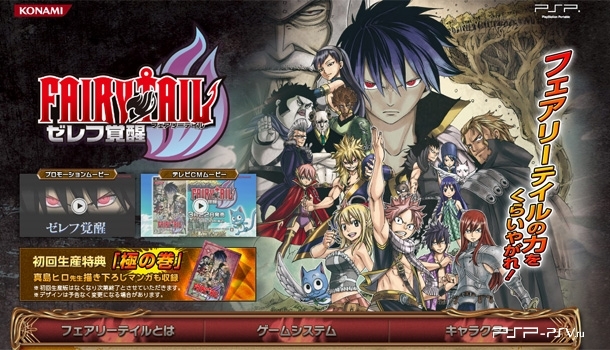 0 Response to "Fairy Tail - Zelef Kakusei [957 MB] PSP"